Looking for Dry Cleaners Blenheim area? A1 Drycleaning & Laundry is here for you. Here best dry cleaners, dyers and laundry services. 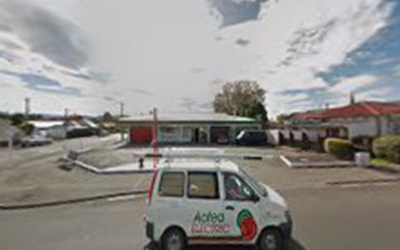 A1 Drycleaning & Laundry is located in High St Blenheim 7201. Browse Blenheim local directory to find more related business in cleaning service category.